Home » Competitions » Free Tickets! 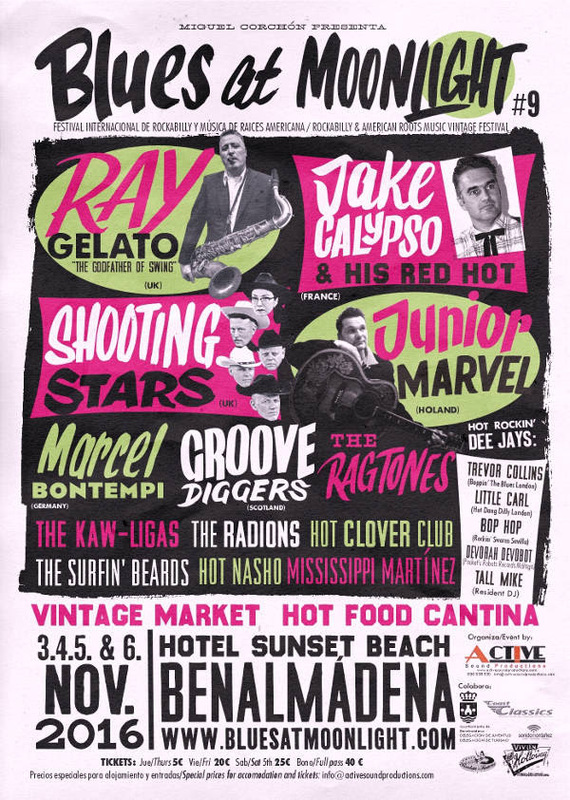 Would you like free tickets to great events on the Costa Del Sol? This week – we´re giving away four pairs of tickets to see the Blues At Moonlight festival in Benalmadena! Enter our free prize draw now and you could win a pair of tickets to the show. Simply answer this question correctly, then listen to Dave James on Wednesday the 2nd November to find out if you´re a winner! Question: which of these songs was a hit for the late blues legend B.B. King?